Measures on tax transparency in Barbados still do not meet international standards, according to The Global Forum on Transparency and Exchange of Information for Tax Purposes, hosted by the The Organisation for Economic Co-operation and Development (OECD). 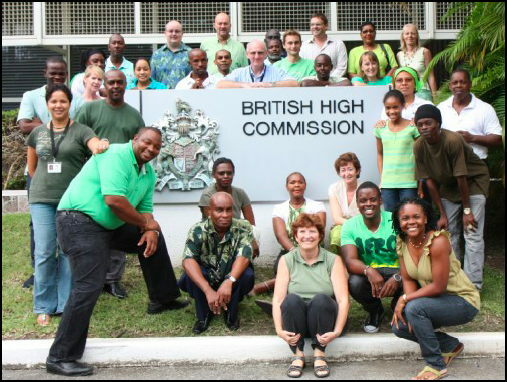 In 2010 several businesses stepped out of the box to explore how they could improve their operations through the Green Business Barbados programme. The British High Commission got things going with their 8,000 gallon capacity rain water harvesting system at the High Commissioner’s Residence at BenMar used to irrigate the grounds.